And one of the scribes came … [and] asked him, Which is the first commandment of all?And Jesus answered him, The first of all the commandments is, Hear, O Israel; The Lord our God is one Lord: And thou shalt love the Lord thy God with all thy heart, and with all thy soul, and with all thy mind, and with all thy strength: this is the first commandment. And the second is like, namely this, Thou shalt love thy neighbour as thyself. There is none other commandment greater than these. As you can see in the red text, we are to love our neighbor as ourselves. 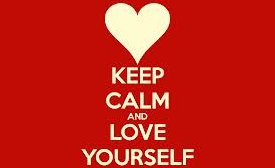 To me, loving ourselves is the third great commandment and the one I feel we all struggle with the most. In our vernacular we use the term self-esteem to mean love of self. Now, why would I introduce the concept of self-esteem on a web site dedicated to issues regarding provident living? Well, I feel that when we struggle with self-esteem, critical parts of our lives which impact our ability to live providently are compromised. Unemployment, for example, can inflict major damage to our self-esteem. Financial struggles can, likewise, compromise our ability to love ourselves. 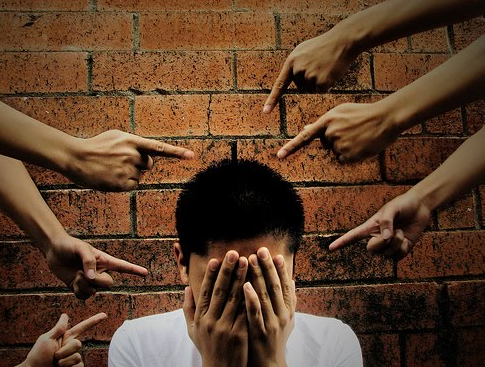 Guilt is another demon that threatens to deny us to feel good about who we are. How often do you hear conference talks about food storage, emergency preparedness, and the need to perform acts of service to alleviate human suffering? Do you ever feel like you are the only person in the church that does not have a year’s supply of powdered milk, has more expenses than income, and are too busy to serve others? What I am advocating here is that our self-esteem is the foundation of living providently. For that reason, I have added a category to the @Home menu called Personal Preparedness. Here we can share insights on the topic of self-esteem. Because I feel this is a topic that touches each of us, I look forward to your input and advice on this topic. To turn this discussion back to Christ’s teaching, I feel our ability to love others, including God, is directly related to our ability to love ourselves. I look forward to a dialog that can help each of us improve in this vital area.